Go straight from siesta to fiesta in this elegant, strappy flat. Modeled after handwoven huaraches, this version adds festive colors and lightweight comfort to your warm-weather wardrobe. They are inspired by the original handwoven huarache. The Light, colorful translucent straps make it flexible and forgiving fit. ColorLite™ material is an even softer, even lighter, even more colorful way to get Crocs comfort. It looks like leather and feels very good. It gives this handcrafted loafer an incredibly light feeling that feels good all day. Nice enough to take to the office or around town, without being stuffy or too formal. 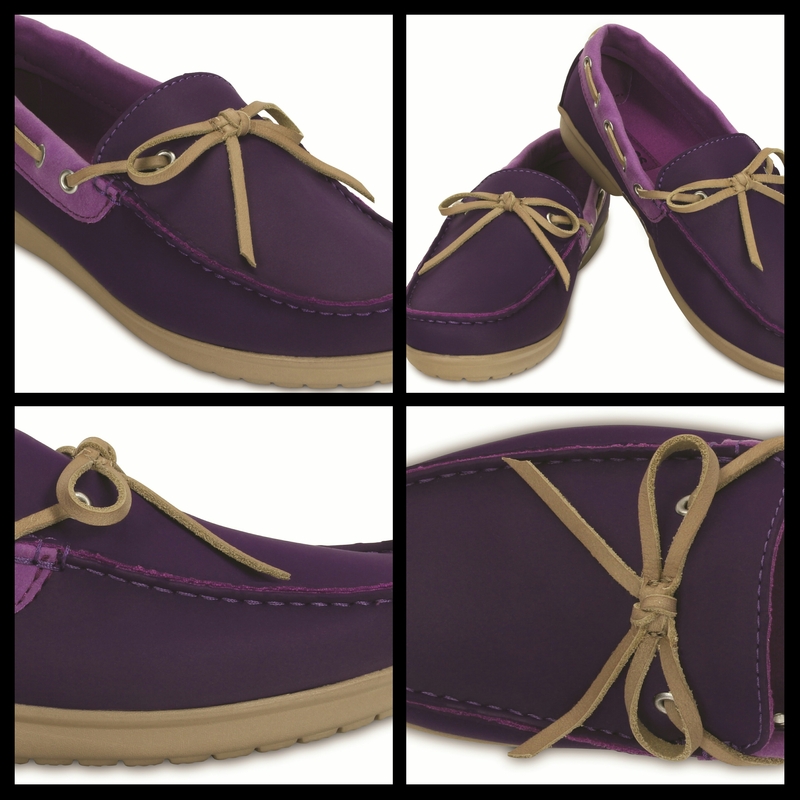 Designed in Italy the Loafer is soft, lined insole for step-in comfort. Chomp! Their eyes will light up when they see this clog in action. 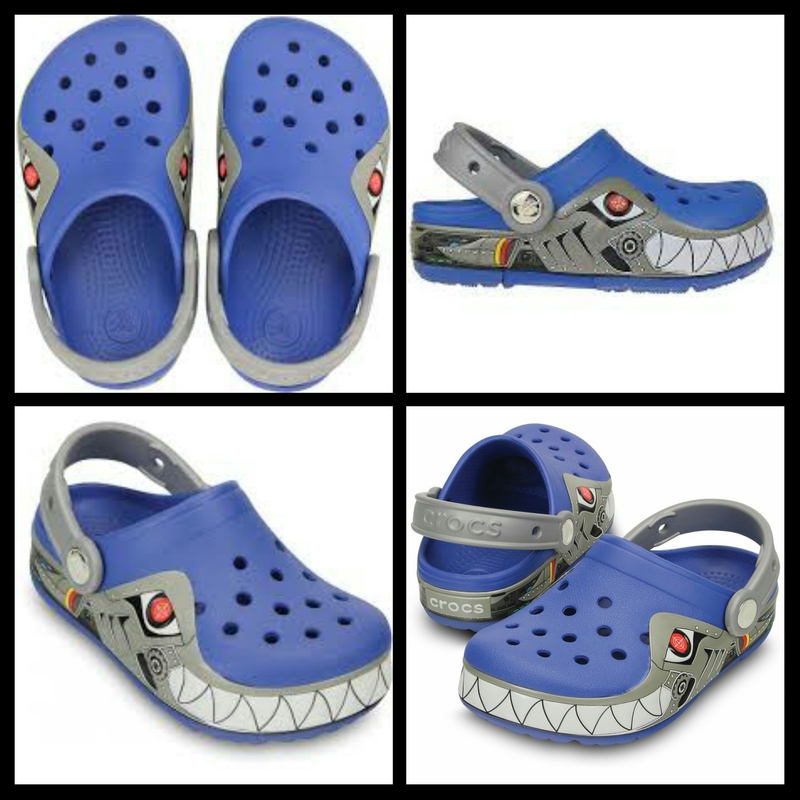 All the comfort and cushion of Croslite™ material with the fun of our Robo Shark design. It has Long-lasting LED lights; batteries are not replaceable and the Croslite™ material provides the cushion and comfort kids love.